FROM MAINTENANCE TO COMPLETE GARDEN MAKEOVERS. WE DO THE LOT! 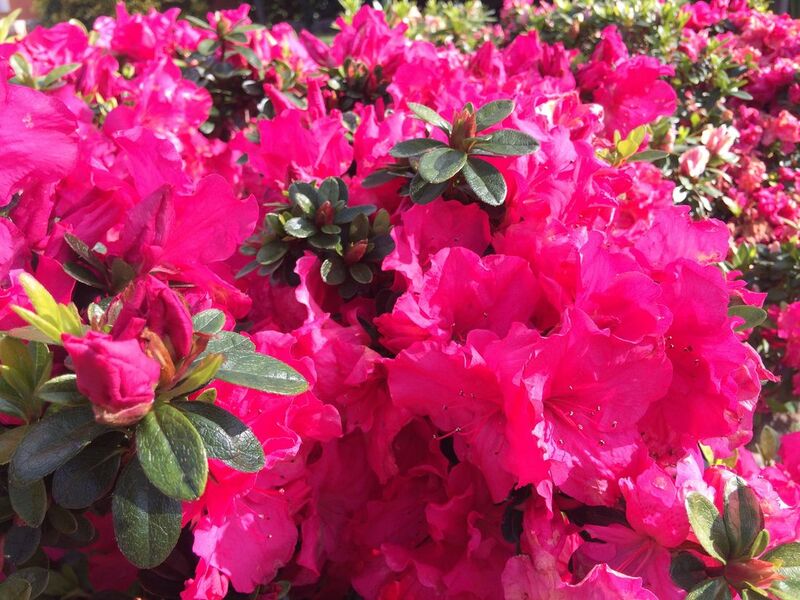 Sun n Shade Gardening and Landscaping is a family run and owned company for over 20 years. 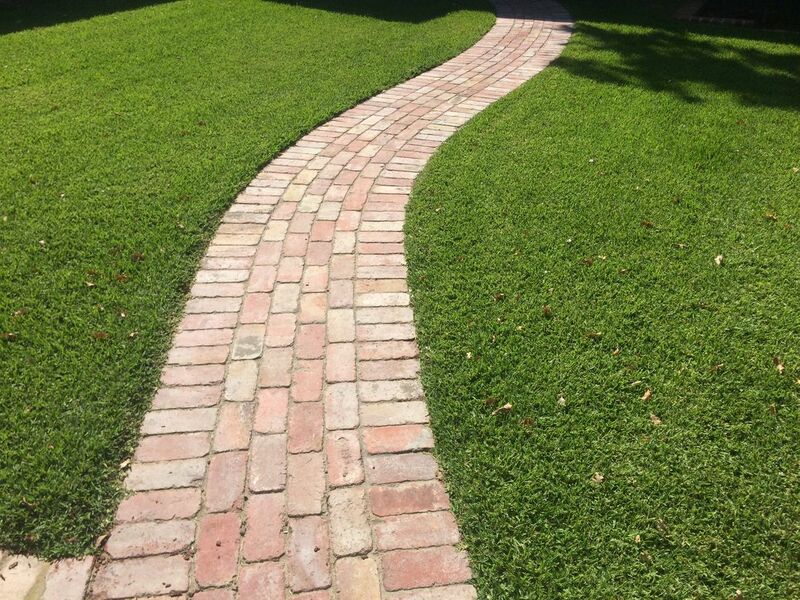 We provide regular garden maintenance, one off garden clean ups or a complete garden makeover / landscape. 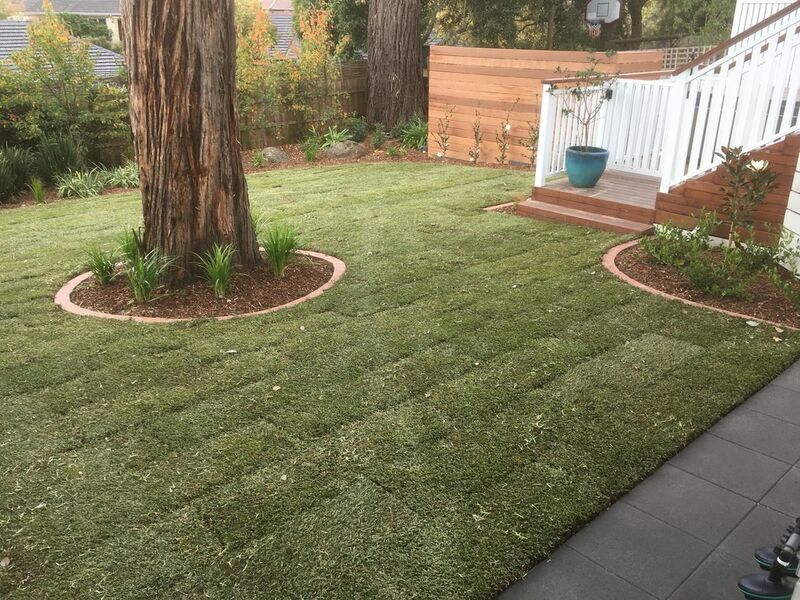 We also offer landscape architecture, we specialise in creating plans which will enhance your building project upon completion and also in the future. With our experience and horticulture training, you know that you will always be receiving the right advice. We can also make over your garden to suit any budget. Our motto is simple, we treat your garden as if it was our own. We pride ourselves on expert service and delivering what we promise. 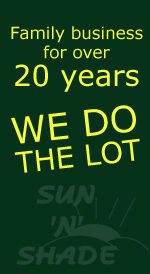 With no franchise fees or hidden costs, that's what separates Sun n Shade from the rest. 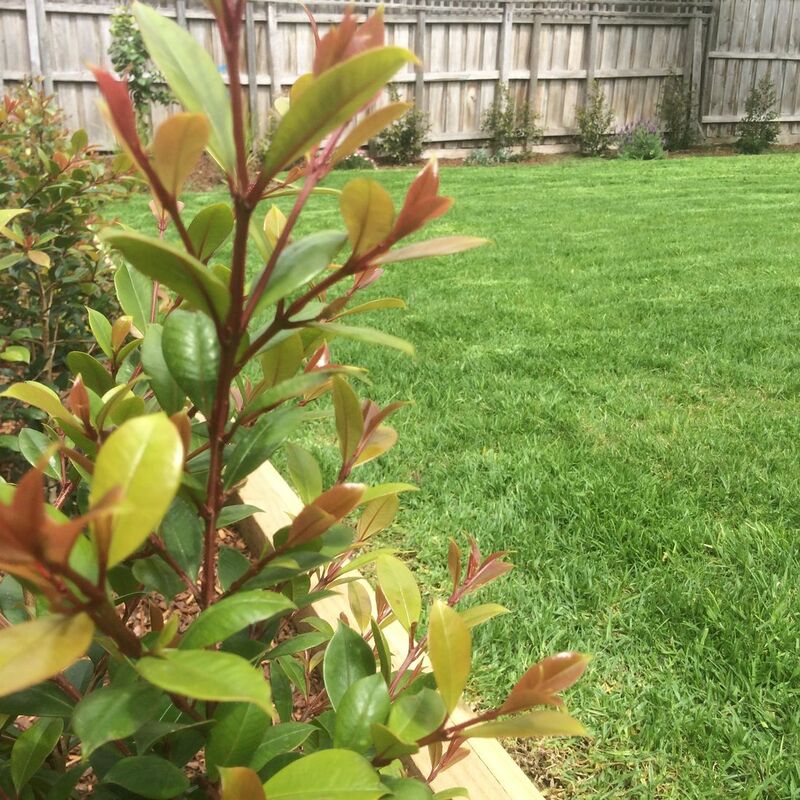 Call or email Sun n Shade today to see how we can take the stress away of having a beautifully maintained garden or how we can assist you in turning your garden dreams into reality. "We do the lot"